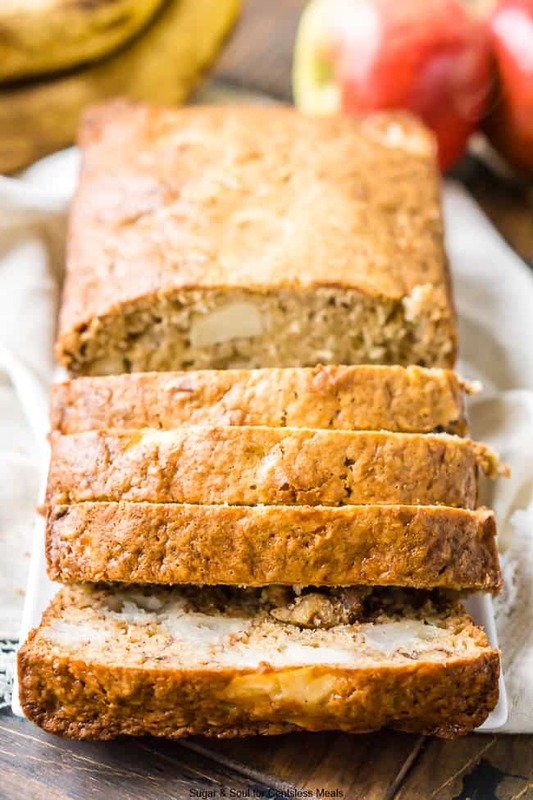 This Apple Banana Bread is loaded with fall flavor! Made with ripe bananas, apple chunks, and chopped walnuts, you’ll find this snack bread easy and addictive. 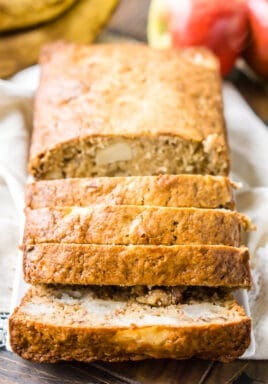 I grew up with banana bread, it was one of my favorite treats and it was always the first thing I looked for when I visited my Grammie’s house. She almost always had little loaves wrapped in plastic wrap waiting for my cousins and me and we would each get our own loaf alongside a Shirley Temple. Banana bread is something that will always remind me of my sweet Grammie and the days I spent with her. 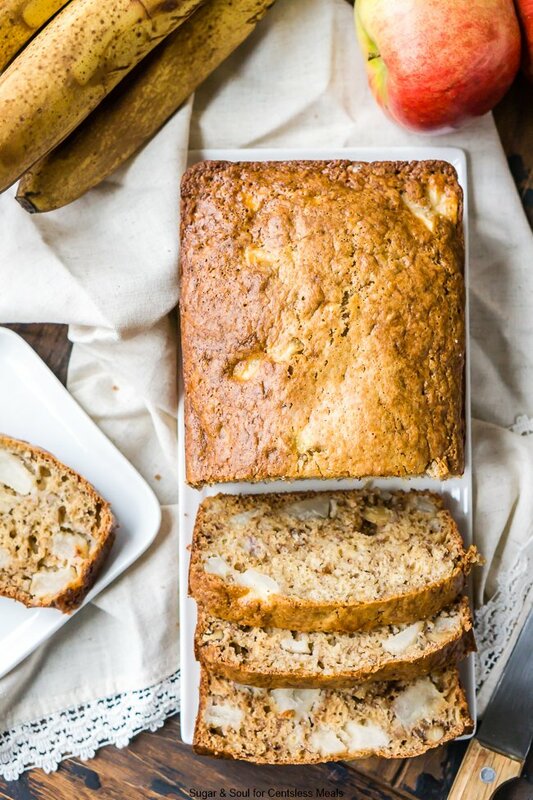 During the fall, I love incorporating apples into everything from cupcakes to pork chop recipes and this Apple Banana Bread is bound to be another fall favorite! 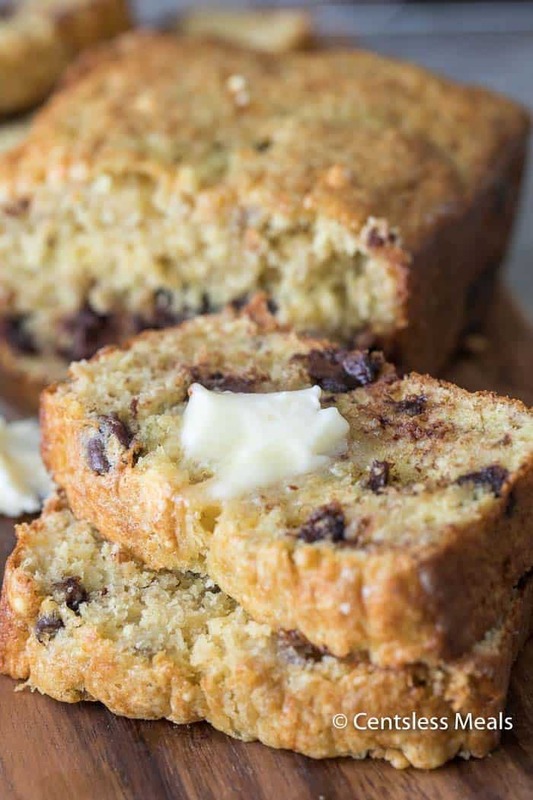 It takes the comforts of that classic banana bread recipe and amps it up a bit, adding a fall twist but maintaining that delicious banana flavor we all love. It’s easy to make, about 10 minutes of prep and an hour of baking and you’ll have this scrumptious bread ready for devouring. 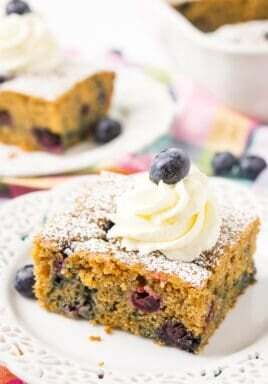 I love quick or snack bread because it doesn’t require yeast, something that’s always been a tricky ingredient for me. 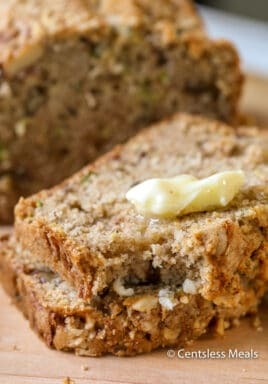 I know it seems weird to be switching up such a classic, but I’m in no way saying this should replace classic banana bread, rather, I think you should make both! This bread will make a great neighbor gift during the holidays. 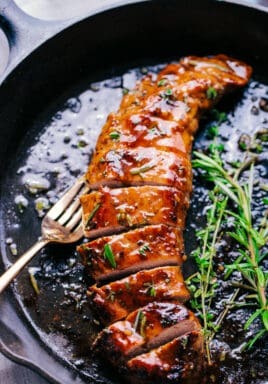 Simply wrap it in plastic wrap and put a bow on it, the old-fashioned way! 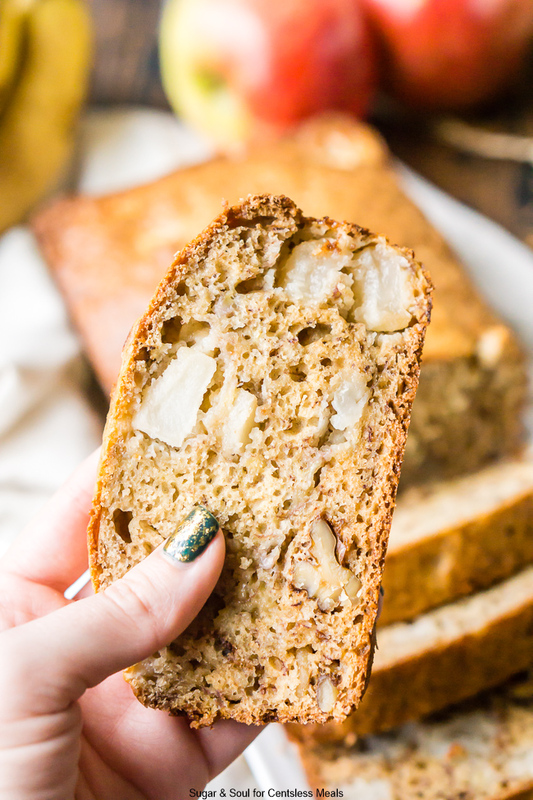 This Apple Banana Bread is loaded with fall flavor! Made with ripe bananas, apple chunks, and chopped walnuts, you'll find this snack bread easy and addictive. Preheat oven to 350 degrees F and spray a 9x5-inch loaf pan with cooking spray and set aside. 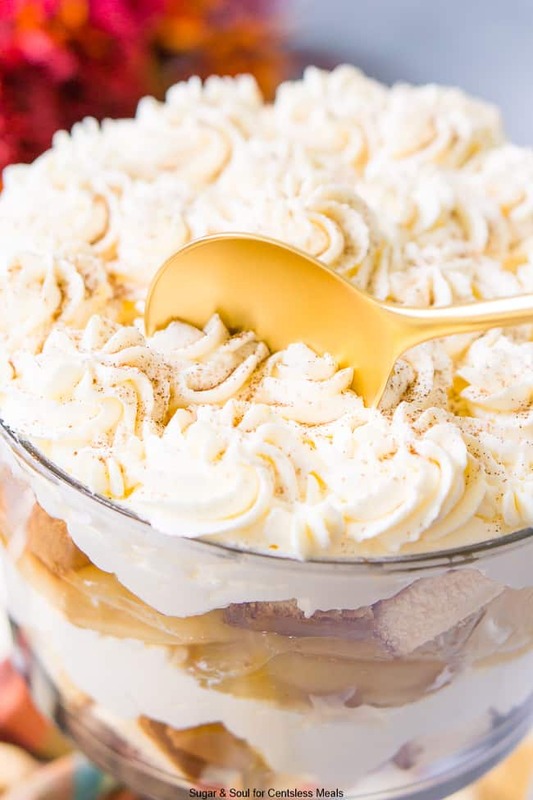 In a large bowl, whisk together flour, soda, and salt and set aside. 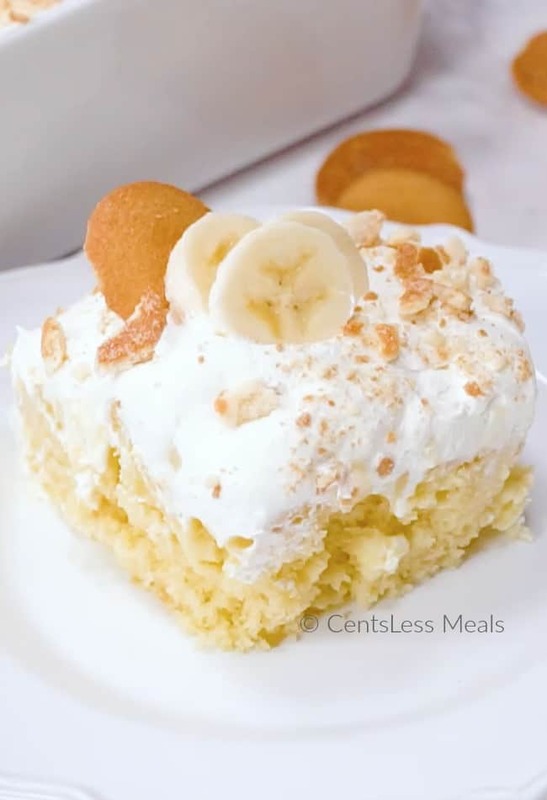 In a medium bowl, mash the bananas and whisk in the sugars, yogurt, eggs, and vanilla. Fold in chopped apples and walnuts. Add the wet ingredients to the dry ingredients and mix just until combined, do not overmix. Add the batter to the prepared baking pan and bake for 1 hour or until toothpick comes clean from the center of the bread.